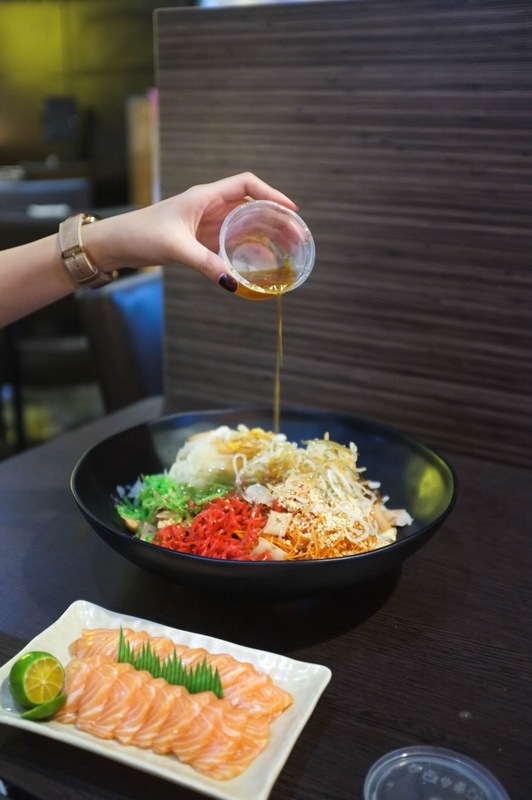 CNY is just few days away and one of the things that we must not miss is our yu sheng! 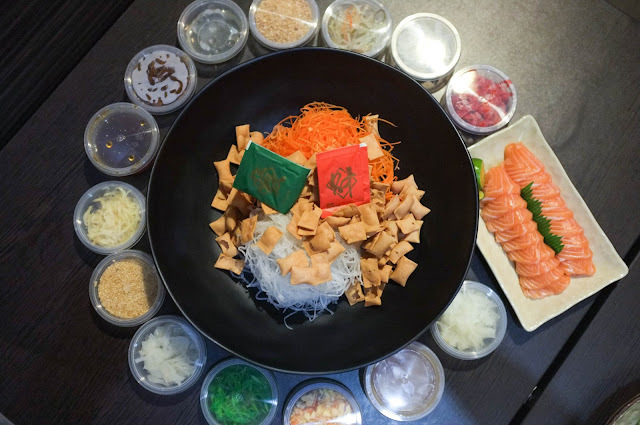 Lao Yu Sheng, also known as Lou Hei, is a tradition during Lunar New Year. It symbolises an increase in abundance, prosperity and many more good wishes. 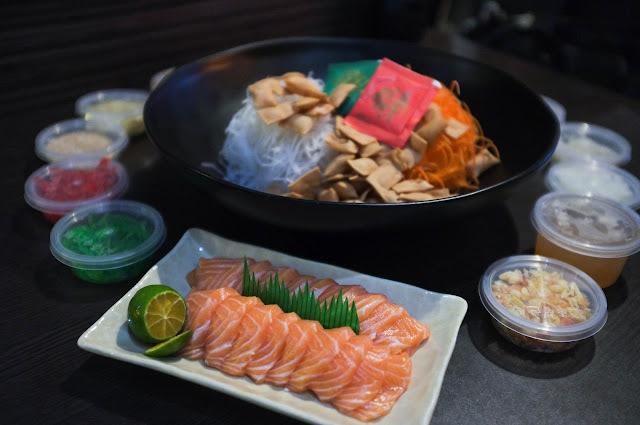 Have you gotten your yu sheng? 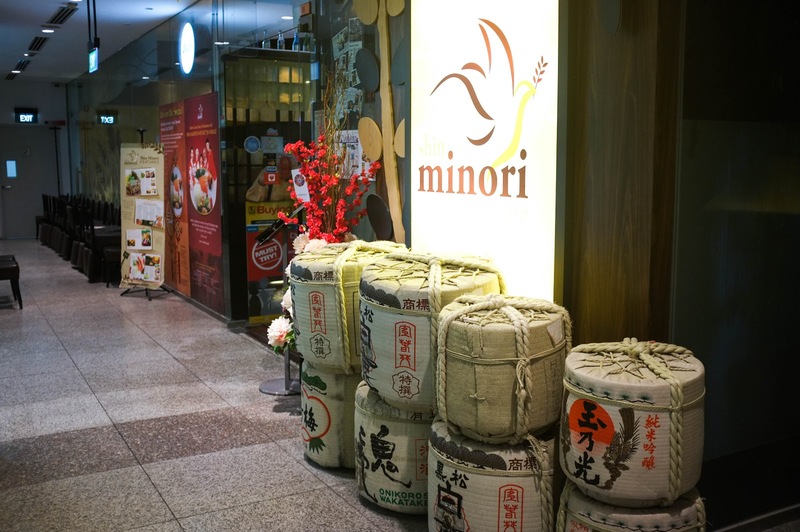 If you haven't, you might want to enjoy the one-for-one yusheng from Shin Minori Japanese Restaurant. Shin Minori Japanese Restaurant Yu Sheng comes with 18 slices of freshly cut salmon, 14 condiments and ingredients topped on a bed of sliced carrots. Of course, not forgeting the crunchy crackers. 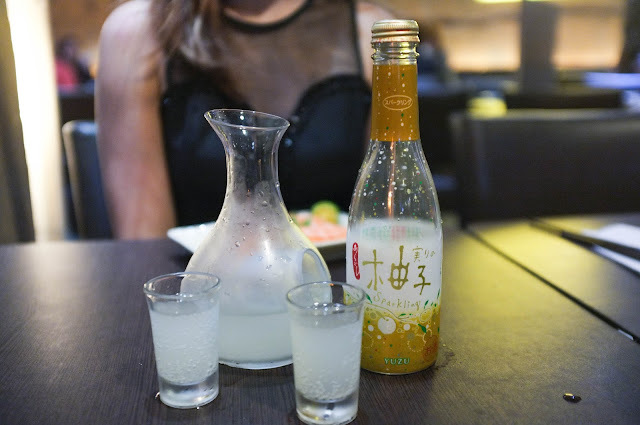 Quick mention to this tasty zesty Yuzu Sparkling Sake that I enjoyed while having my dinner at Shin Minori Japanese Restaurant. 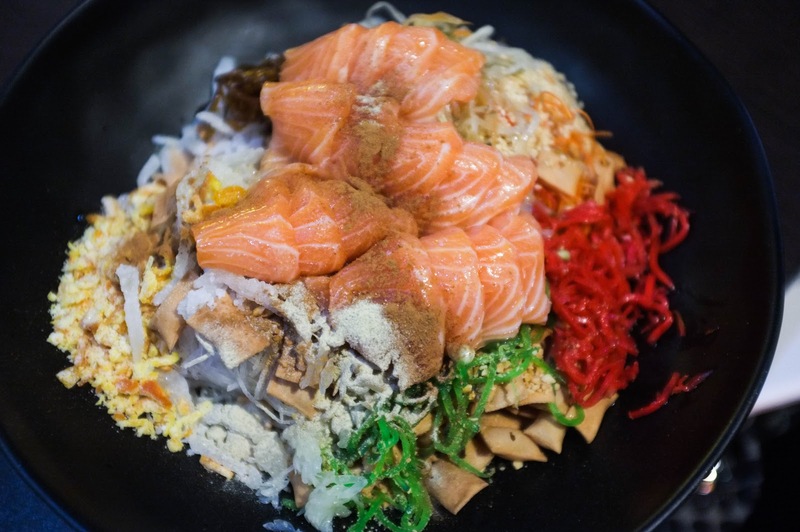 This CNY, be ready to toss the yusheng in hope for better prosperity and health! 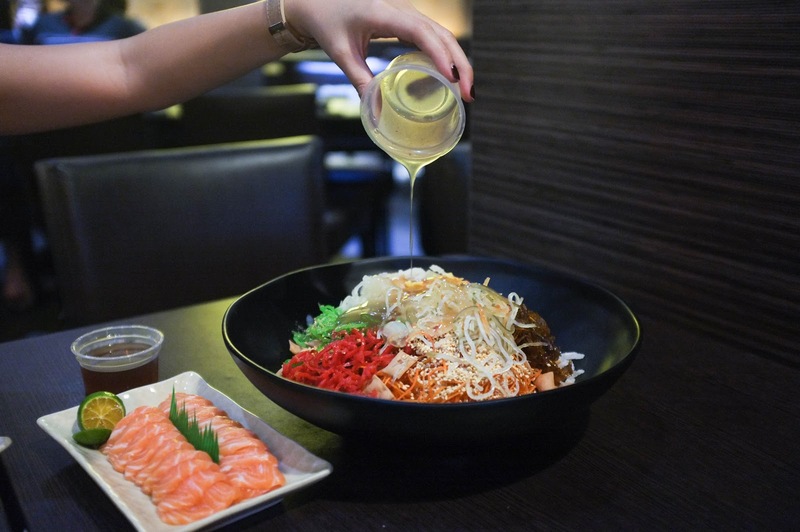 Don't miss out the one-for-one promotion for their yusheng. They are also available for takeaways at only $49.90. 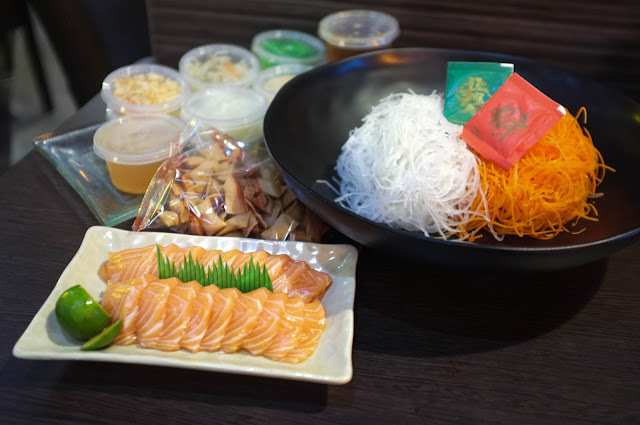 That's also $49.90 for two yusheng sets. Look at the generous amount of freshly cut salmon. The portion is generous and sumptuous. If you like the post, support by following me on instagram! For snippets of my daily life, visit my dayre. 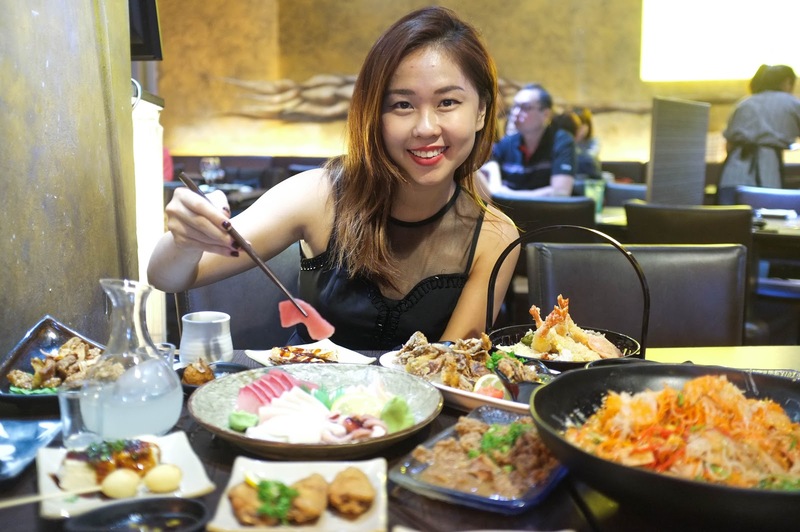 Celine Chiam is a Singapore Lifestyle, Beauty and Fashion blogger. 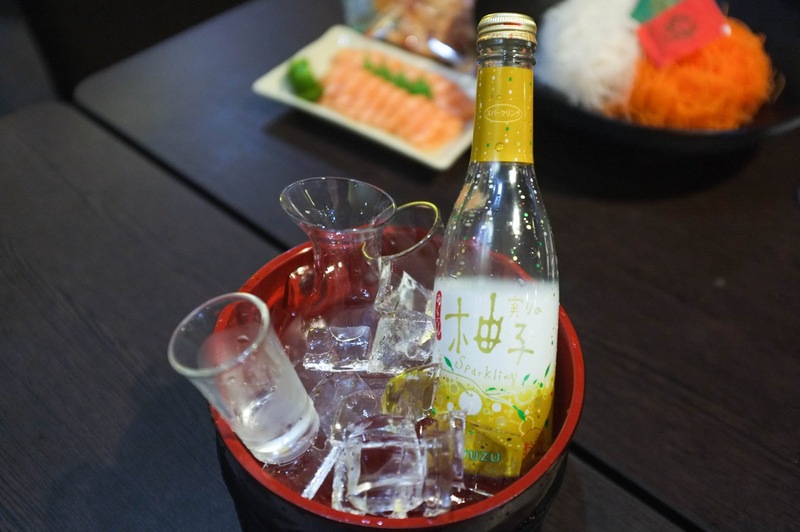 Welcome to her world of beauty reviews, travelogues and every day tips! She's on #dayre (@chiamhuiy) and instagram (@chiamhuiy) as well. A big welcome from me to you! ❤ Welcome to this small little space where I pen down my beauty reviews, travelogues and gastronomical food journey! I'm also on #dayre and snapchat too (@chiamhuiy)! 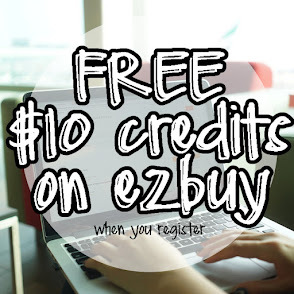 Free credits to shop on Ezbuy! Bangkok 6D5N updated itinerary (mainly shopping and eating) | Updated!